7 Web Development Trends For 2017, Your Visa To Success! Website is a source of connectivity and maximum information provider, this blog incorporates prevailing web development trends. 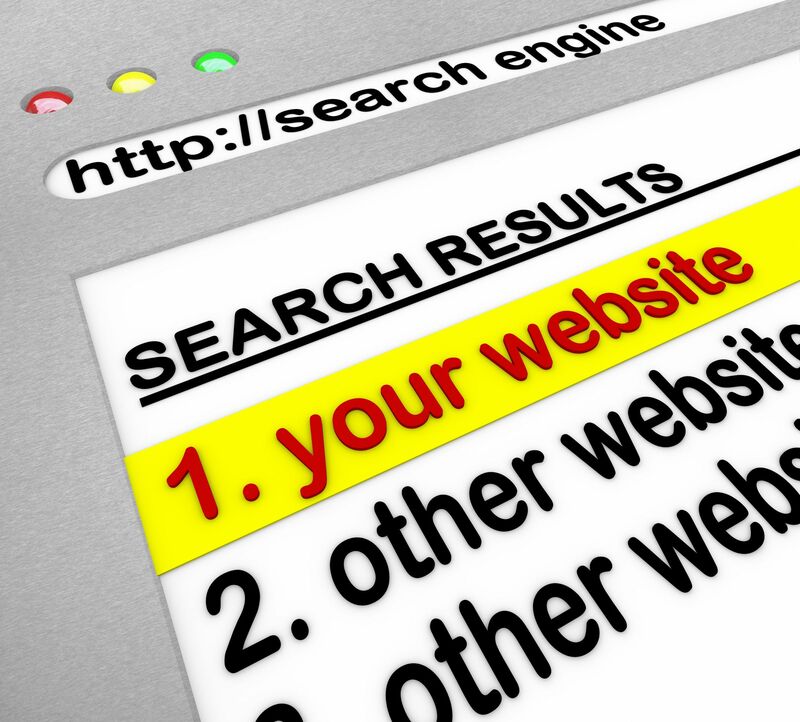 Search Engine Optimization is an impactful process affecting the number of visitors on a website. The new evolved complexities have arose new possibilities for both SEO and SEM. This article provides further elaboration. 20 tips to get a perfect website layout! Its not just a piece of cake to surprise everyone by your website, you nedd to work on it, invest some time and effort as well. Web designing is an art, in order to pursue your career in this field, you need to consider a few key points to become a successful pro web designer. Google has been top rated search engine since its birth, extensively used and all time favorite of people around the globe. This blog is all about Google and its rankings. eCommerce has its ultimate importance, however, as the caption says you also need to consider a few more things. This blogs provides with further elaboration. SEO is the process probably governing all the websites, one needs to update website frequently. This blog gives further elaboration on SEO keywords. Website maintenance is very much necessary as no one can forget the stuff uploaded on the website in order to maintain existence in online competition. Lets go for a self assessment check to know whether you are able to even bear the elite and posh markets in Dubai or not. This article explains more about corporate identity. Trends change with the passage of time, the same goes for web design. Several new trends are now more important than the previous ones. This blogs enlightens more on this topic. Being alert and staying ahead of your competitors in online marketing is quite good and beneficial, because if the prevailing trends are followed by your competitors before you, then there can be an inevitable problem. We consider the future, live the present and learn from past. This blog tells us about the new upcoming technology trends in 2017. Time is flying and evolutions are occurring. Nobody has remained same with the passage of time, one needs to update his website with respect current SEO changes. Search Engine Optimization is a useful method which completely depends on Google therefore professionals need to pace up with Google to stay ahead.